CoLab wants to help you keep your kids busy and engaged this summer, while also introduced to technology. Hence, they have launched the CoLab’s summer camp which will provide an amazing opportunity for kids to learn Computer Science and programming. This will be done in a fun, hands on approach. According to the organizers, the program is designed to introduce kids to multiple technologies like Animation, Robotics, Programming and Web Design. While the kids would work on personal projects, they promise it to be fun too and not get too technical. And be an experience unlike school. 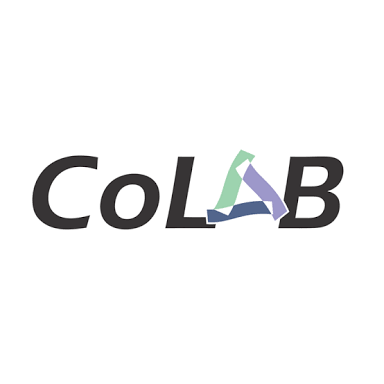 The CoLab summer camp will last for 3 weeks, starting on 7th August, 2018. A Demo Day would signal its end where parents and guardians would be invited. Kids are encouraged to have a laptop to practice with. This will also help continued practice after the camp. Venue: CoLab Innovation Hub, 4 Barnawa Close, Opposite Giltooe Aris Hospital, Barnawa, Kaduna. Price: N20,000 per child, but parents/guardians with up to three children will get a 50% discount on the third child (fees will cover tuition and Internet access). Event CoLab, CoLab summer code camp. permalink.